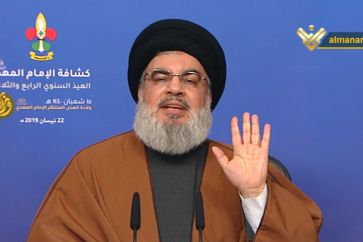 Hezbollah Secretary General Sayyed Hasan Nasrallah received a delegation representing the Yemen Ansarullah movement to tackle the latest developments of the Saudi unjust blockade and aggression on the Yemenis. 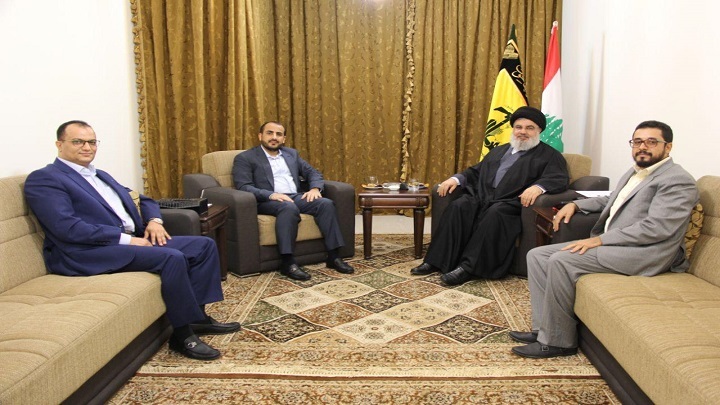 Ansarullah spokesman Mahammad Absol Salam, who led the delegation, conveyed the Yemeni leadrship’s and people’s greetings to Sayyed Nasrallah and their pride in his stances in support of Yemen. 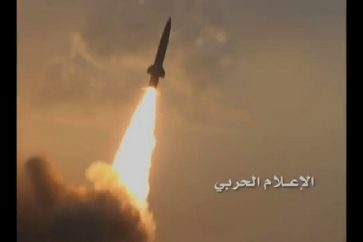 The Yemeni delegation also congratulated Sayyed Nasrallah on the anniversary of the two victories over the terrorist groups in 2017 and against the Israeli enemy in 2006.